A Brighton drug dealer has been jailed for four years and ordered to hand over £74,000 from her profits. Tracy Sanford-Jones, 50, of Holtview Road, Woodingdean, admitted having cocaine with intent to supply and two money laundering charges at Brighton Crown Court. 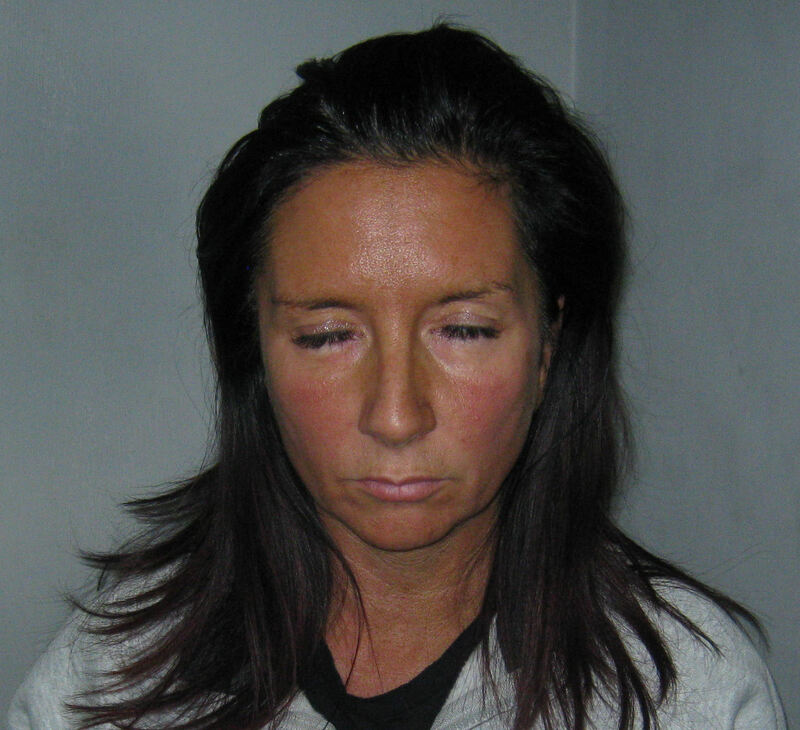 She was jailed last Friday (12 February) and told to pay £74,000 within three months under the Proceeds of Crime Act. Sussex Police said that Sanford-Jones was arrested after an intelligence-led operation involving detectives from the Sussex Police Serious Organised Crime Unit. The operation led detectives to Sanford-Jones’s address in Woodingdean in May 2013. They executed a drugs warrant there and searched the premises along with another address owned by Sanford-Jones in Prince’s Terrace, Brighton. They found cocaine with a potential street value of £7,900 at her addresses. Detective Inspector Till Sanderson said: “It was clear from everything we found that Sanford-Jones had been consistently and systematically drug dealing in and around Brighton. “A police financial investigator told the court that over a period of some eight years she had acquired a large sum of money that could not be accounted for by any legitimate sources. Although most of the money confiscated by the courts goes to the Treasury, the government returns a proportion of it to be shared by the police and by police and crime commissioners (PCCs). The police and the PCC share 50 per cent of cash forfeitures and 18.75 per cent of the sum in cases such as Sanford-Jones’s.